Released in a CD Slimcase. Carlos Castaneda, Journey to Ixtlan. 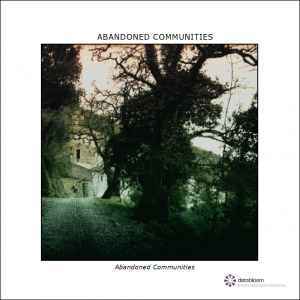 Recorded in Italy 2014 in Abandoned Communities. Photo by Pietro Bonanno taken at S.Stefano di Quisquinia (Agrigento, Italy) at Santa Rosalia Sanctuary in April 2013.